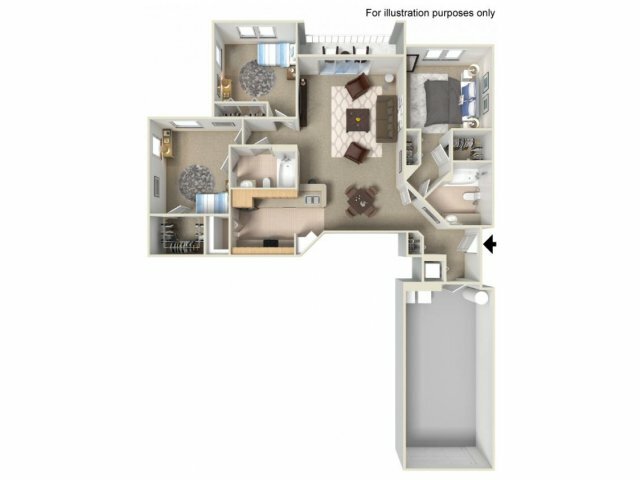 The Barbados floor plan offers 3 bedrooms and an attached one car garage with direct access to your home. This large home offers a spacious living room with sliding glass doors that open to your private patio/deck. Off of the living room is the dining room and galley kitchen. Other features include walk-in closets and a laundry room.